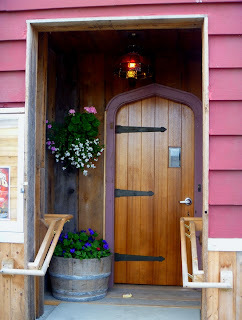 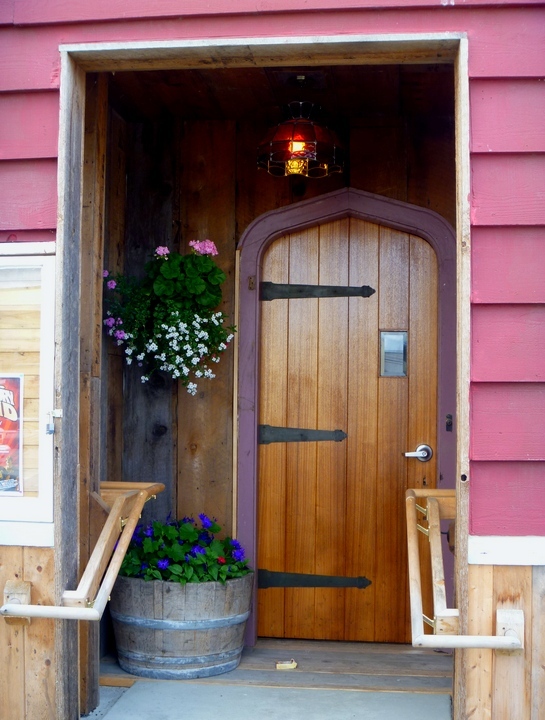 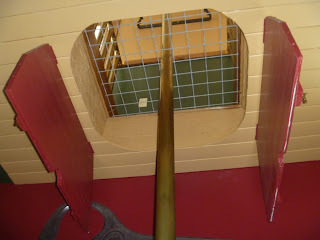 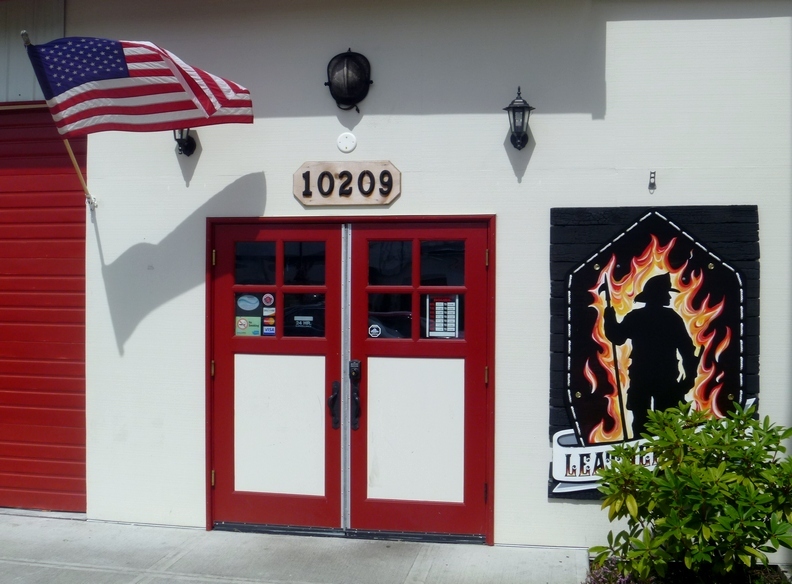 This is cozy, two-story brewpub is half firefighter museum. 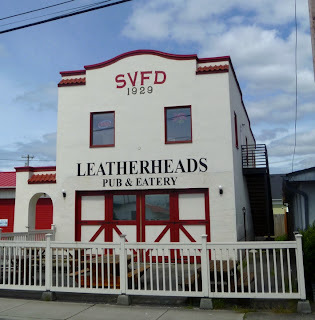 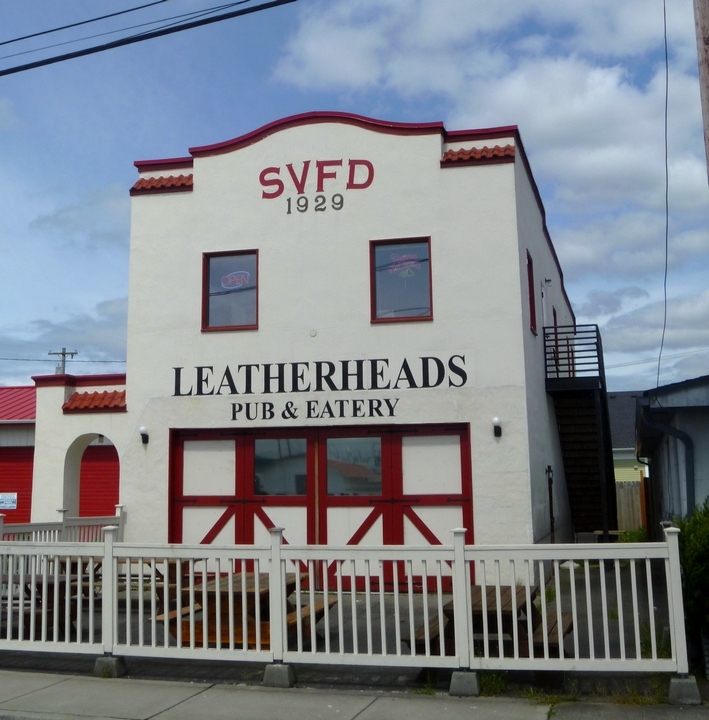 It is run by some ex-firefighters out of a 1929 Spanish-style building, moved to its current location in the 1950s and serving as the West Stanwood Volunteer Fire Department until 1963. 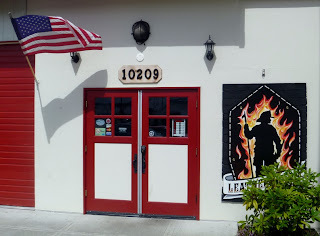 It serves fairly typical modern brewpub food and beers.